Teaching your toddler to pray is a part of teaching them to acknowledge God in their life. As a toddler starts to talk he or she can pray to God. This is such a beautiful thing we can teach our children. As I compiled this list, I was encouraged with ways my own family could grow in praying more throughout the day. 1. 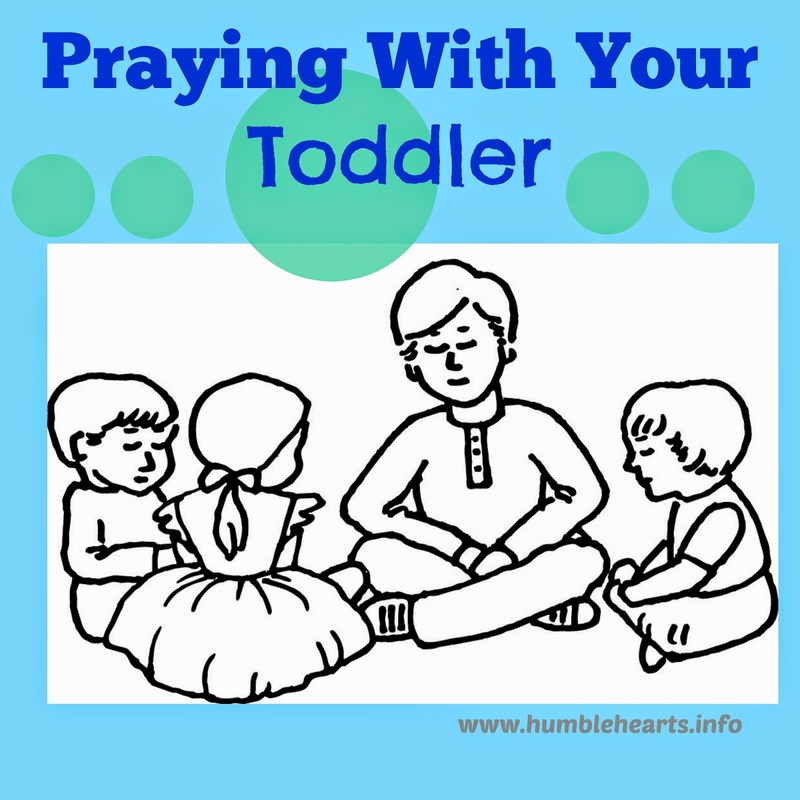 Learn to Sit: When your toddler is around another person that is praying, teach your child how to sit quietly. He or she can learn to keep hands and feet quiet while someone is praying. 2. 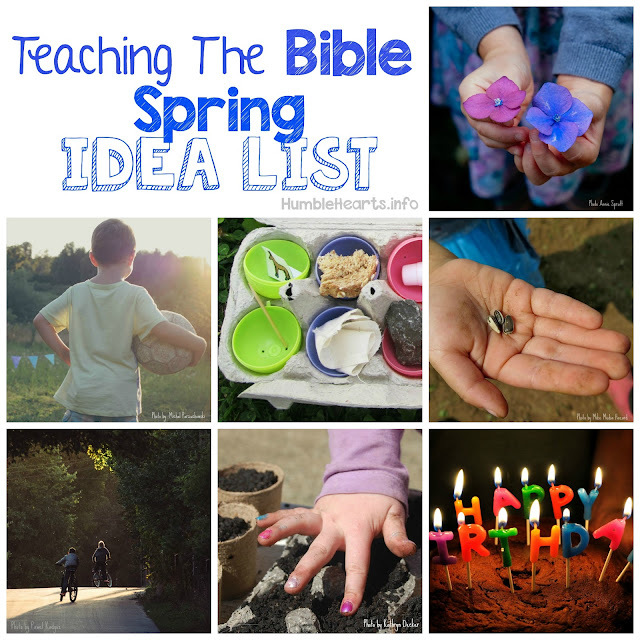 Talking To God: Teach your toddler that when they pray they are talking to God. God can hear us even though we don't see Him. 3. Prompting: In the beginning you may need to have him or her echo word by word. For example, prompt your child with each word for a prayer, such as "God I pray for Mom and Dad in the name of Jesus Christ Amen"
4. Thank God: Talk with your child about what he or she is thankful for. Then pray and thank God for these things. 5. When A Need Arises: During the day if a need arises that your child knows about, such as a friend is sick or the car is broken, pray together with your child for the situation. When the prayer is answered, pray with your toddler to thank God. 6. Meals: Every meal you eat with your toddler is a chance to pray to God and remember Christ giving his body and blood. 7. Mornings: When you talk with your toddler in the morning about what you are going to do for the day, you then can take a moment together and pray for the day. 8. Night Time: Bedtime is a great time to thank God for the things from the day. Also, it is a chance to pray for people in your toddler's life that might have a need.